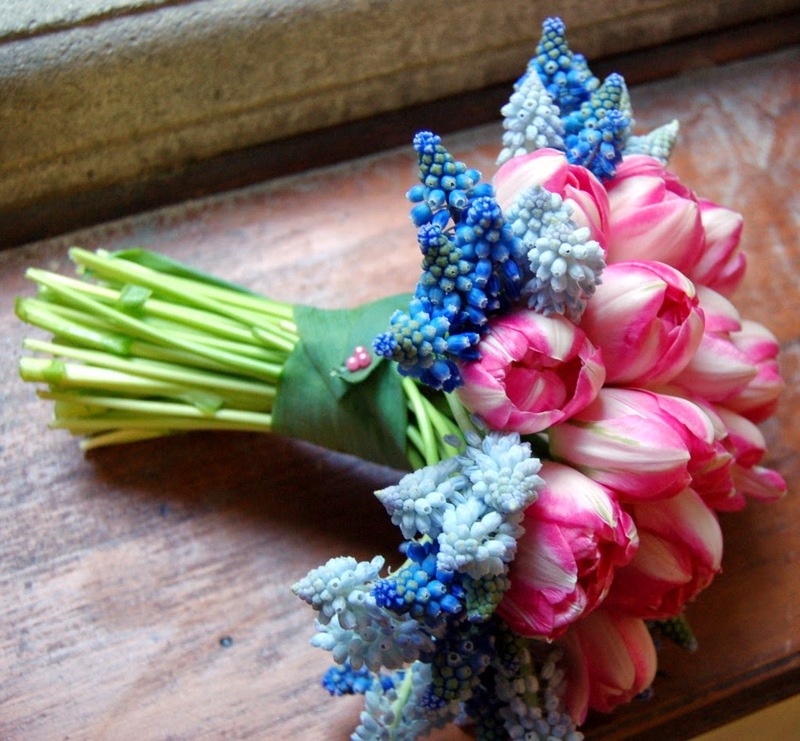 It's spring and we can't just ignore the gorgeous tulips. 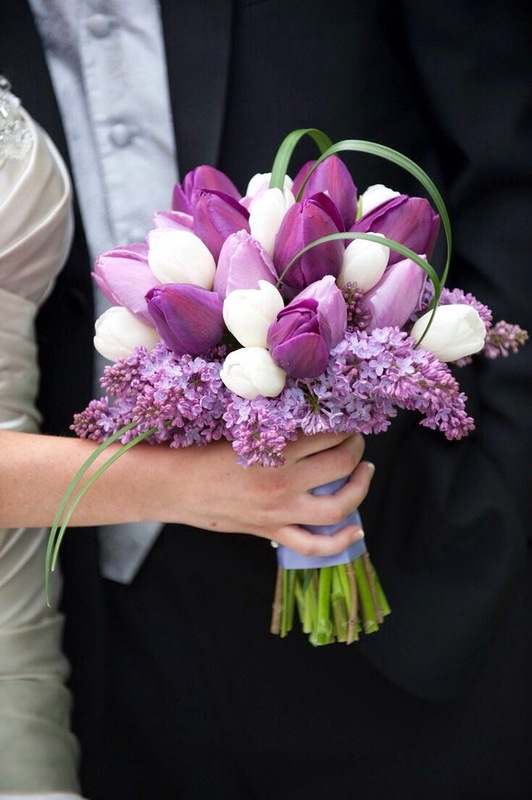 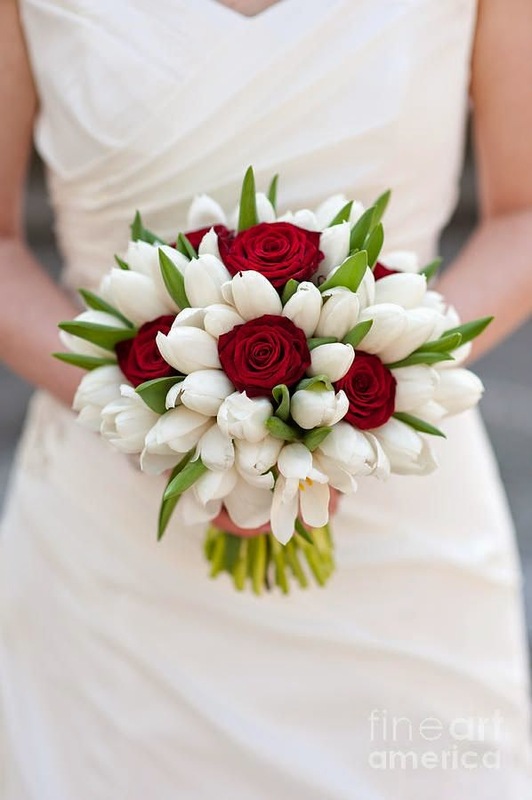 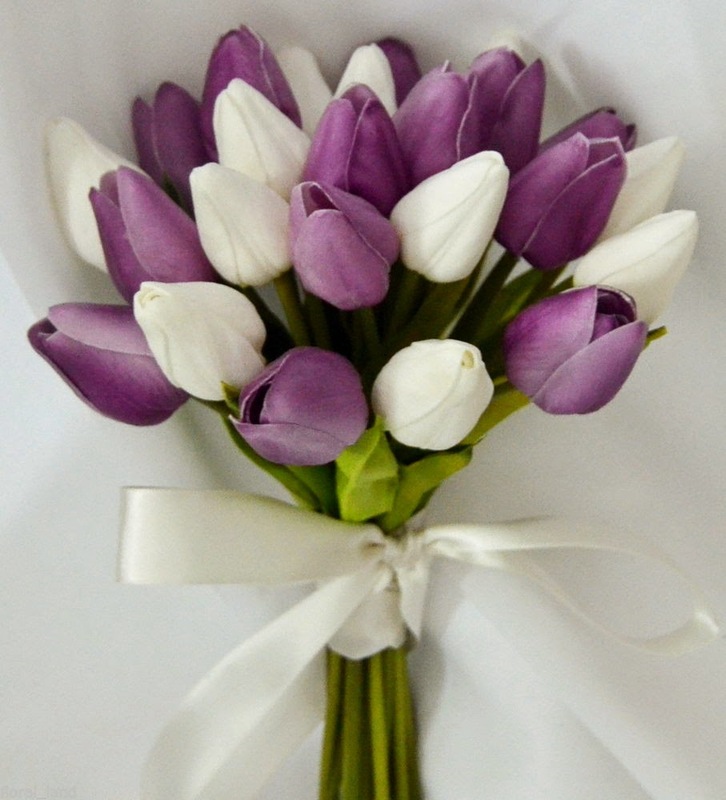 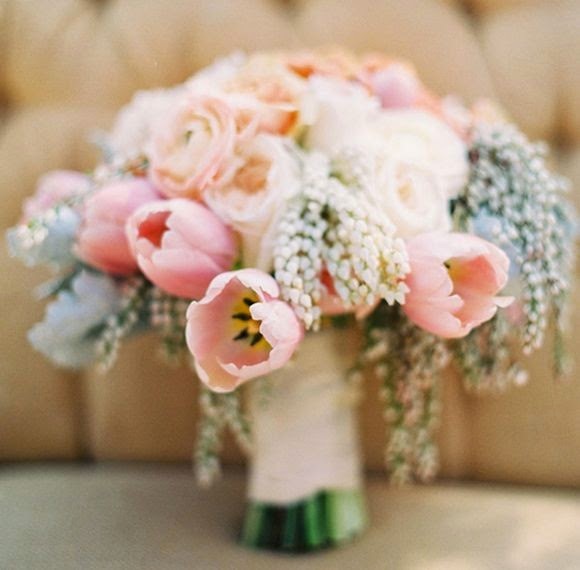 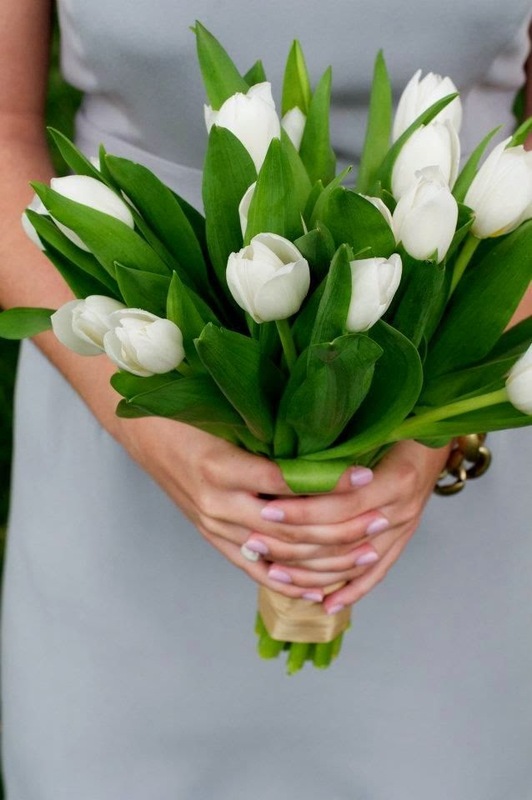 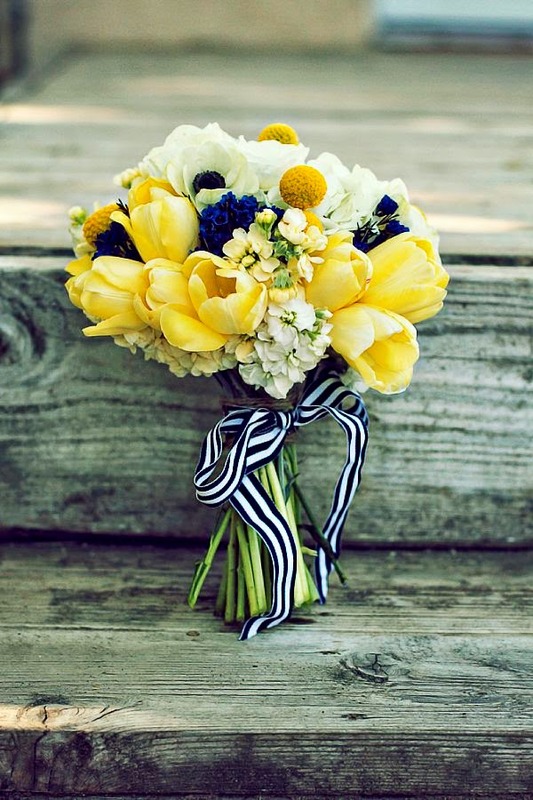 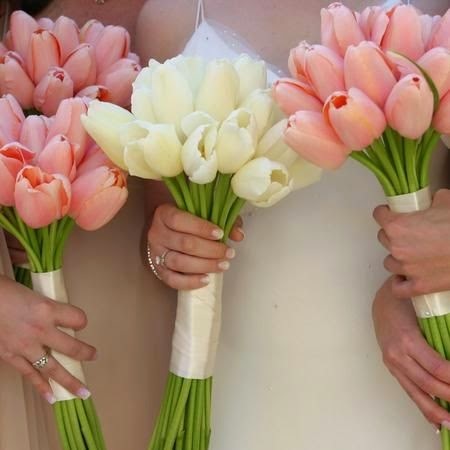 If you're planning your wedding in the spring and you're dreaming of a delicate and special wedding bouquet, go with tulips. 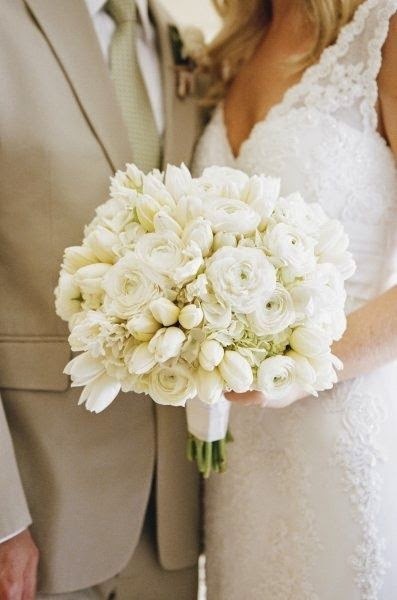 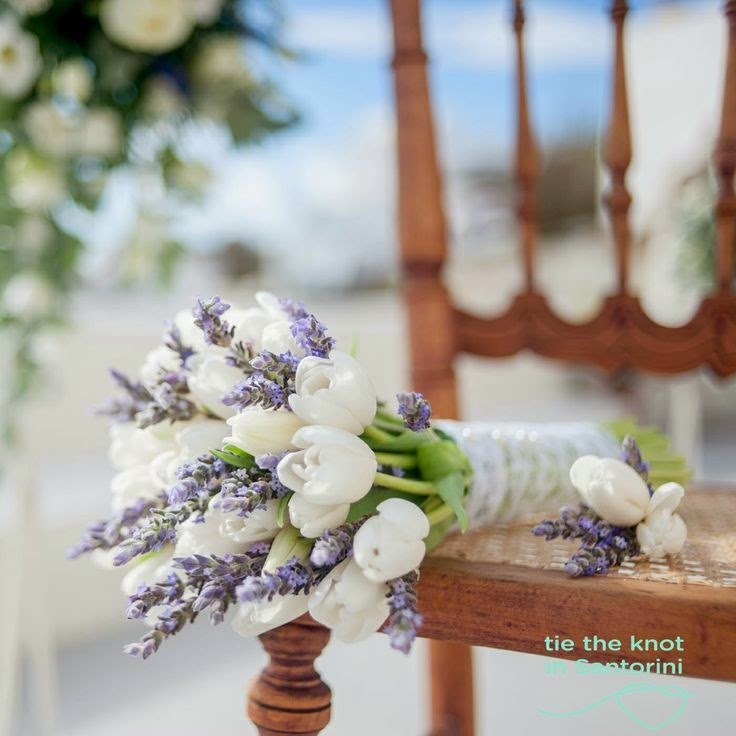 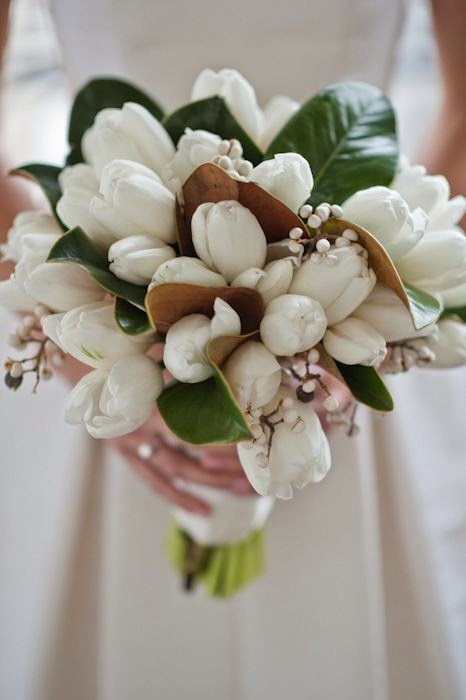 These flowers are elegant, sophisticated and so feminine, perfect attributes for a bride's bouquet.